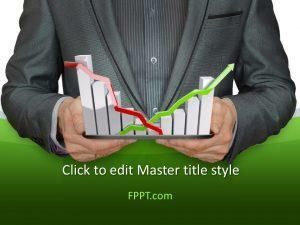 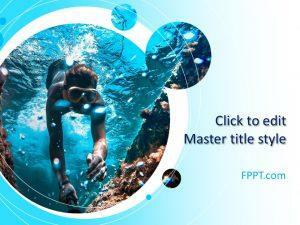 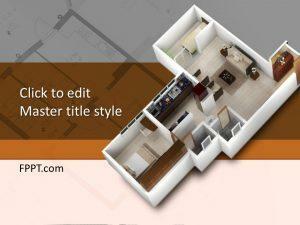 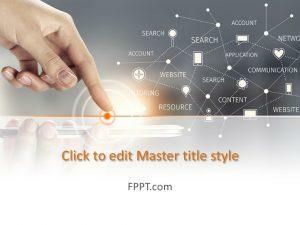 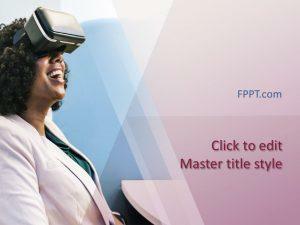 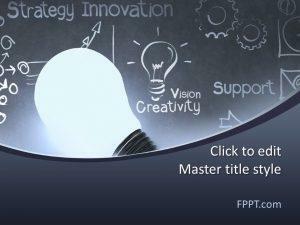 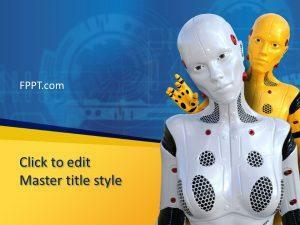 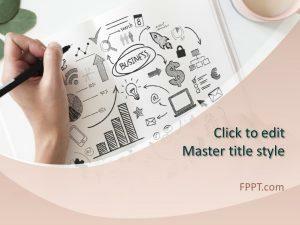 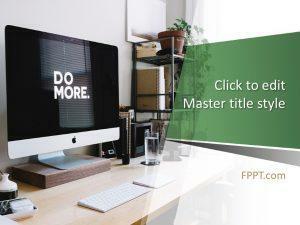 Download free PowerPoint templates, themes and PowerPoint backgrounds for your presentations. 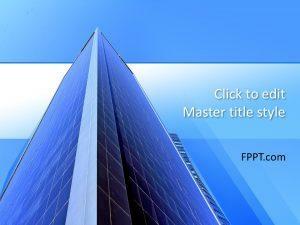 Get immediate access to more than 9,000 graphic designs for PowerPoint & templates. 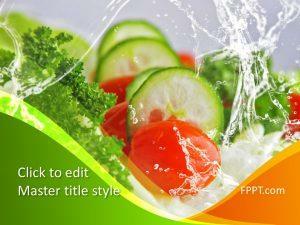 Here you can browse our PowerPoint backgrounds and PPT designs for presentations and Microsoft Office templates.